The National Parks have been described as America's best idea - I agree. 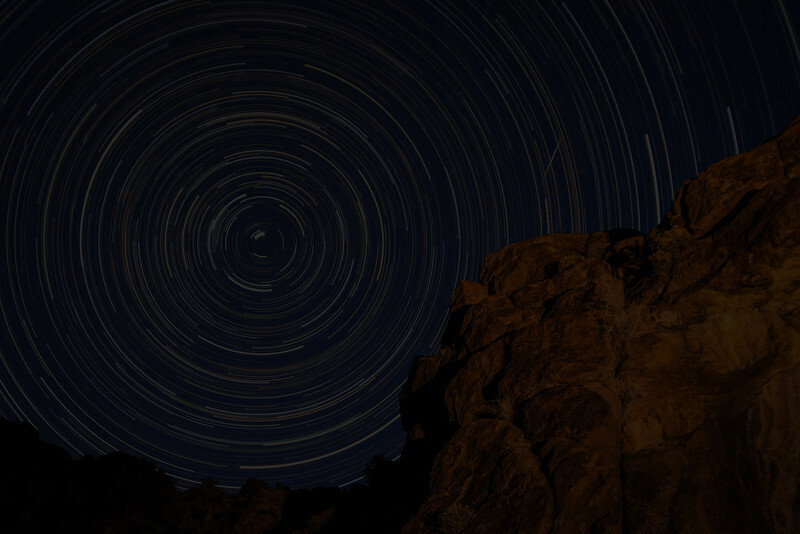 A collection of images showcasing the Great Basin at night. 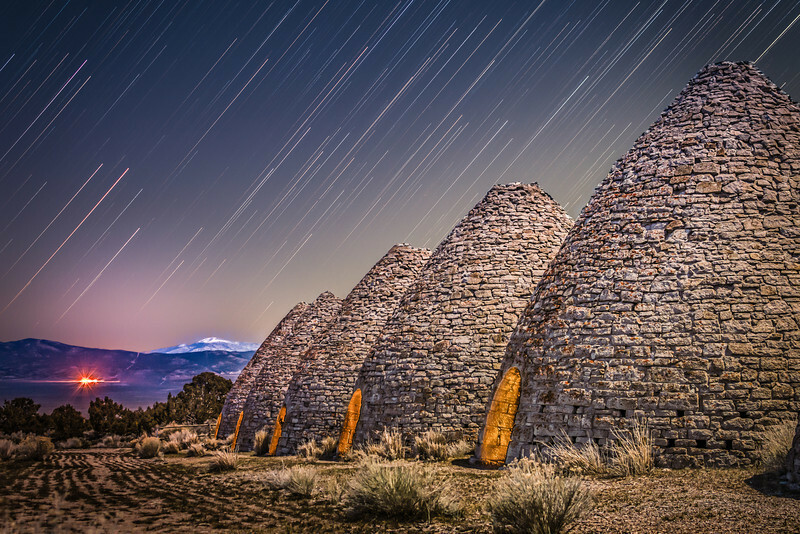 The Ward Charcoal Ovens are a look back at the need for Nevada's statehood. 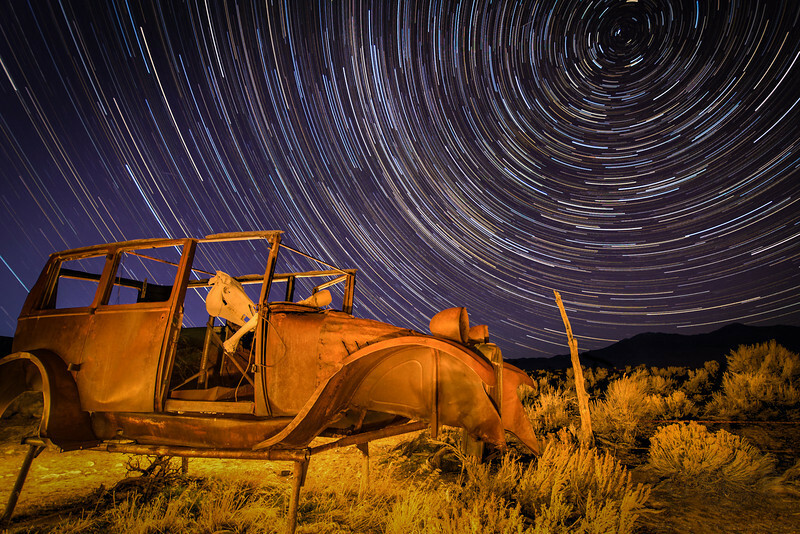 Unique discoveries can be found in the sagebrush ocean of the Great Basin Desert. 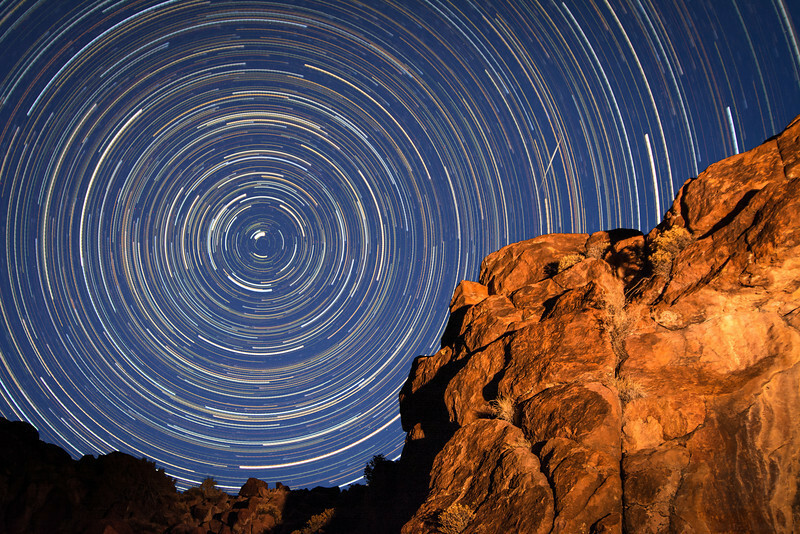 The Perseid Meteor Shower is the largest meteor shower earth encounters. 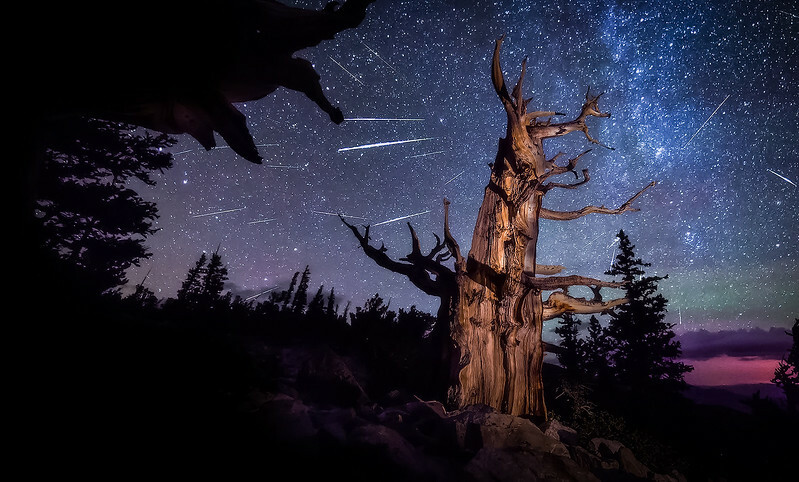 The view here of an ancient Bristlecone Pine through the tail of the Comet Swift_-Tuttle from Great Basin National Park. 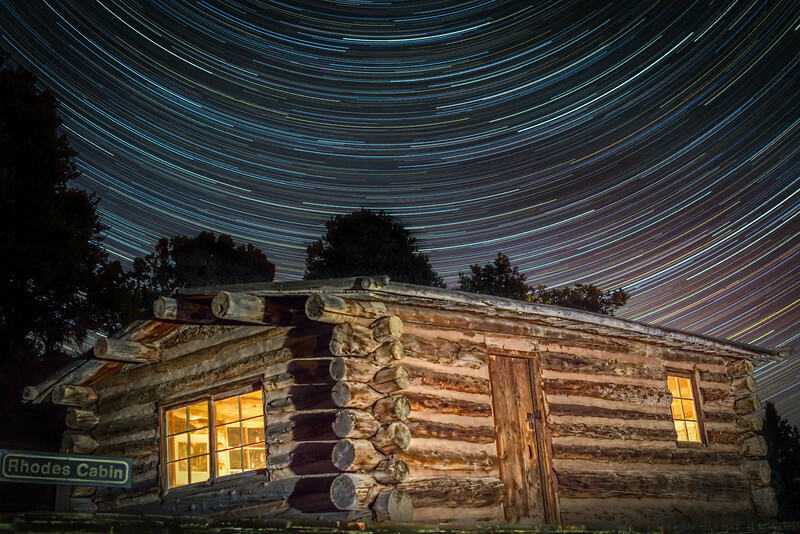 Signs of the earliest gold rushes can be found all around the Great Basin landscapes. 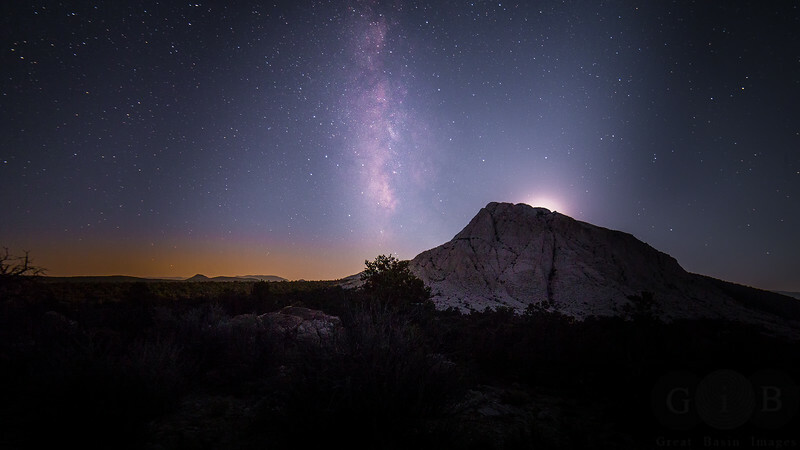 Moonset over the volcanic tuff mountain of Crystal Peak, UT. 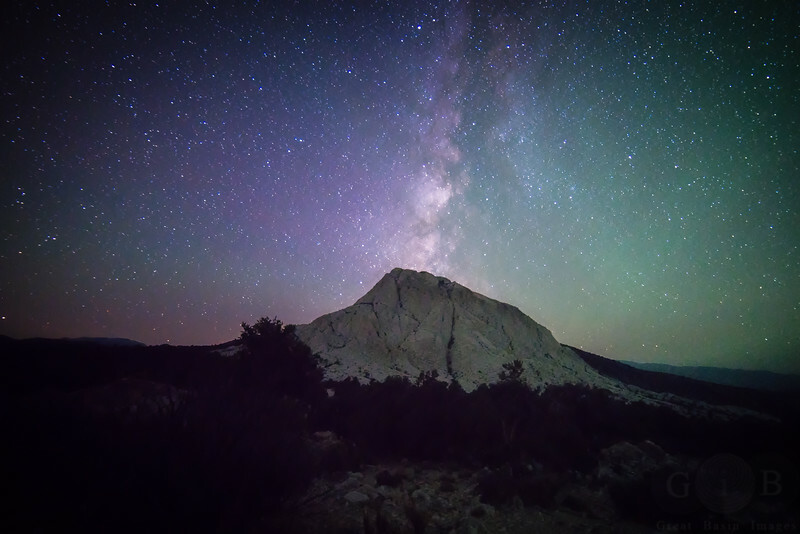 Crystal Peak stands as another one of the great geologic destinations of the Great Basin Desert, USA. Crystal Peak, a volcanic tuff mountain located in the heart of the Wah Wah Mountain Range, standouts majestically against all of its neighbors. Water in the desert erupts from natural springs. 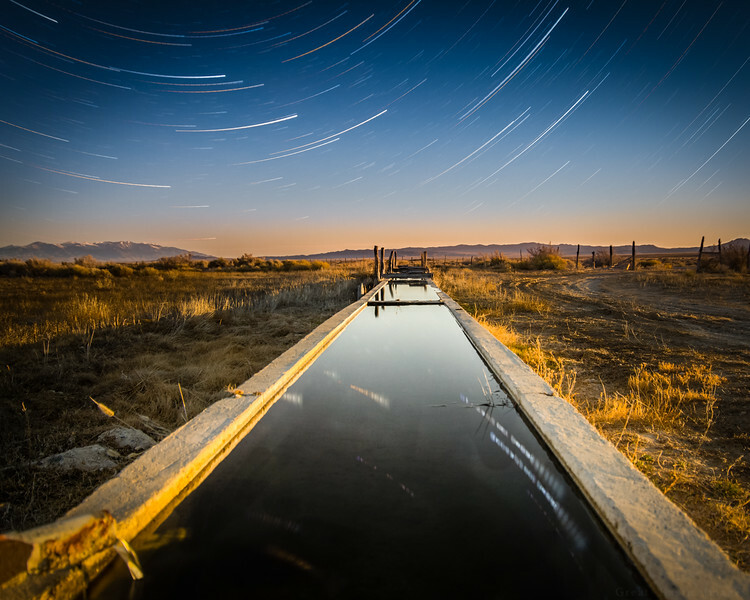 Located in Utah's west desert, Knoll Springs brings life to a sparse landscape. 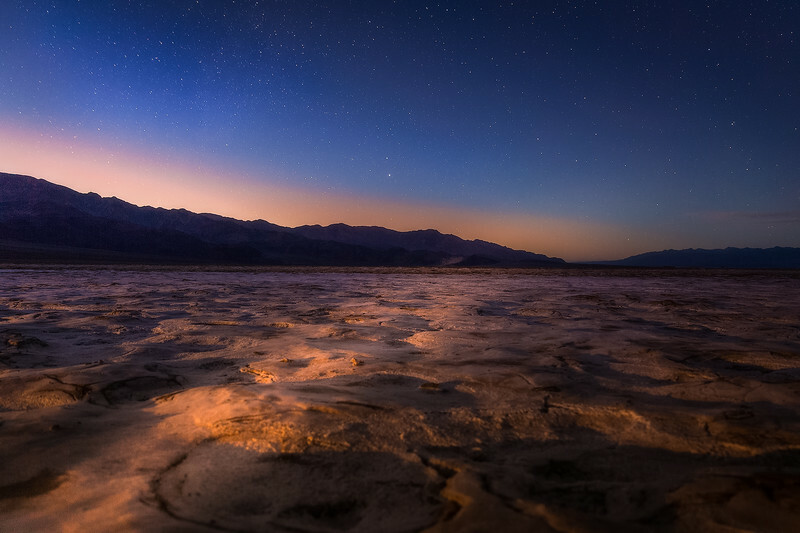 The view below sea level of the playa salt formations in Death Valley. 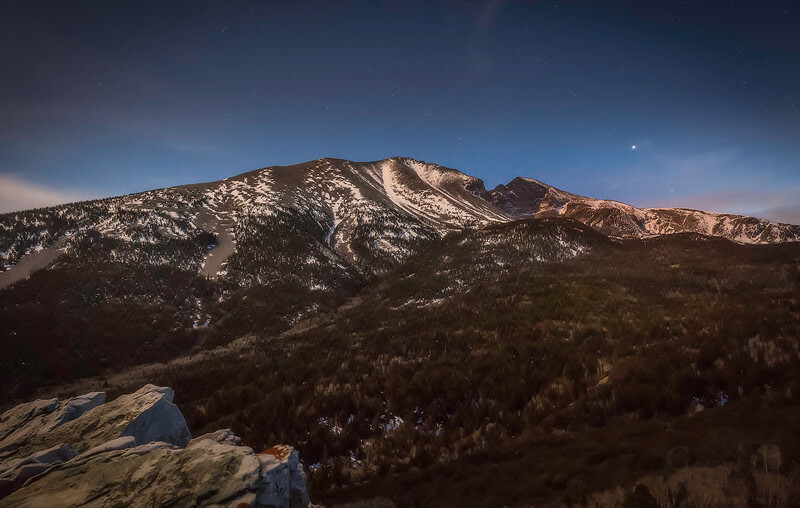 Wheeler Peak, the tallest mountain in Nevada, and contained in the state's only national park. 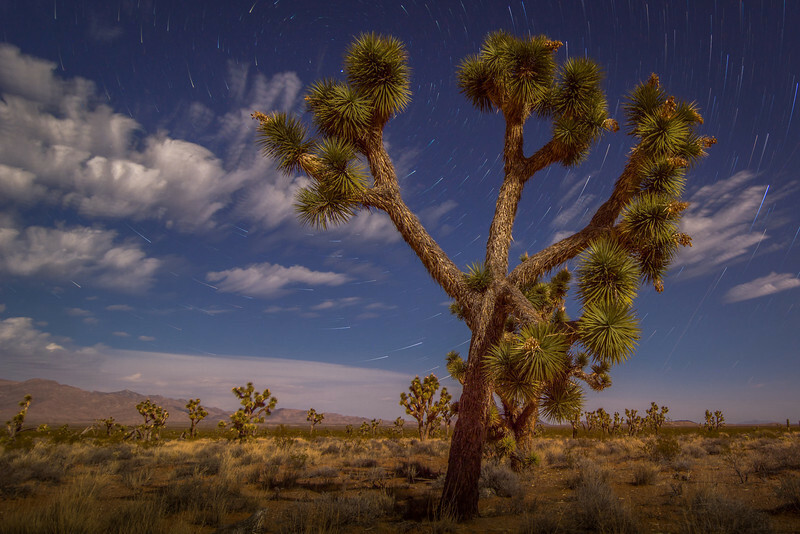 The Joshua Tree, a symbol of the Mojave Desert, standing tall in the light of a full moon. 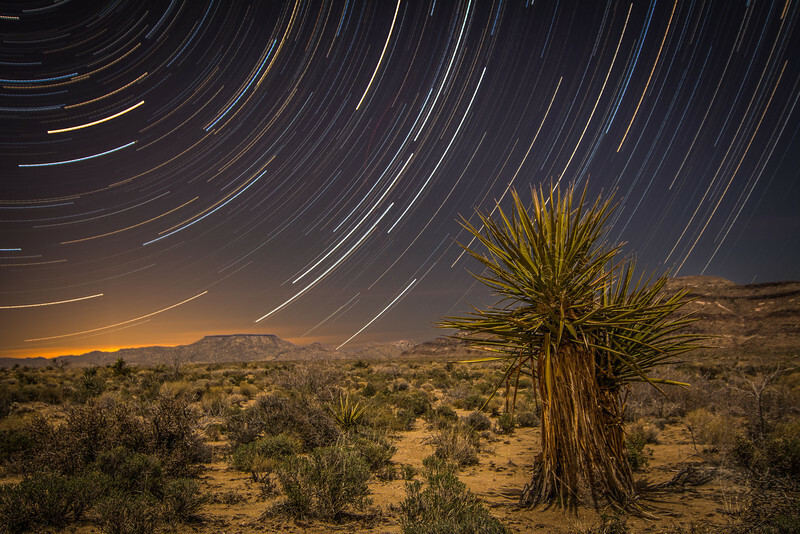 From the sagebrush ocean of the Great Basin, to the Yucca and Joshua Tree forest of the Mojave Desert, the western US surprises us with a colorful and diverse landscape. 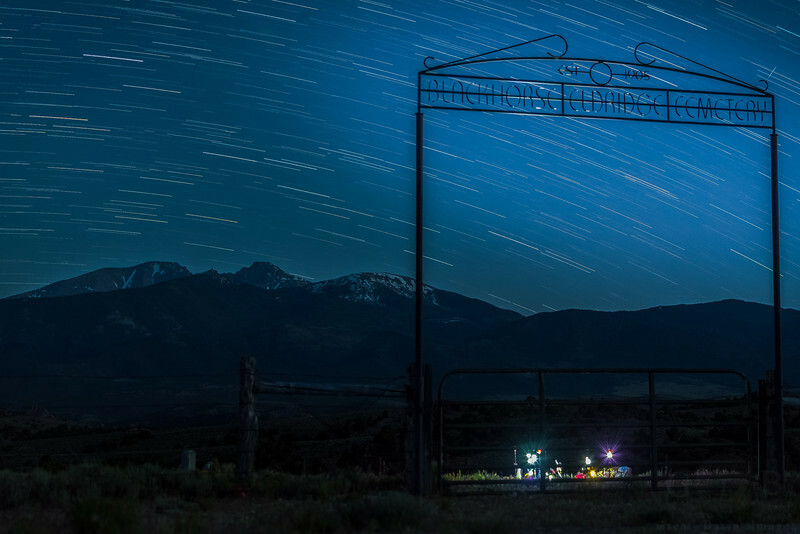 On a quiet spot in the Snake Range the cemetery from the ghost town of Black Horse commands an eternal view. Petroglyphs remind us of the ancient history of the western USA. Can you find the petroglyphs in this picture? 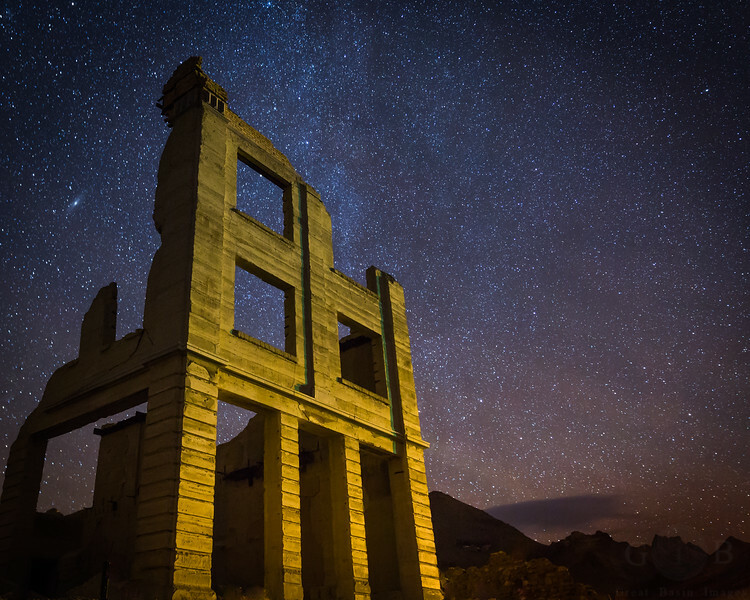 In the Great Basin allows one to to explore the history of our species. 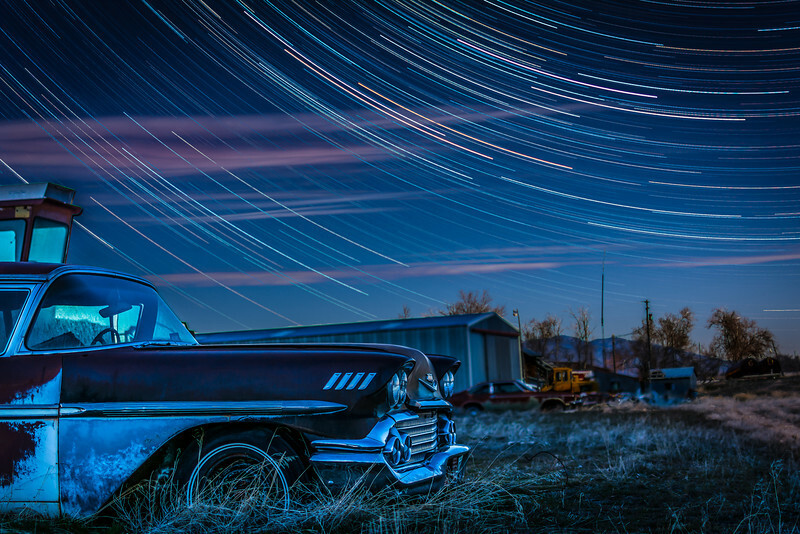 From ancient petroglyphs to a 1950's Chevrolet - all preserved in the dry desert landscape. 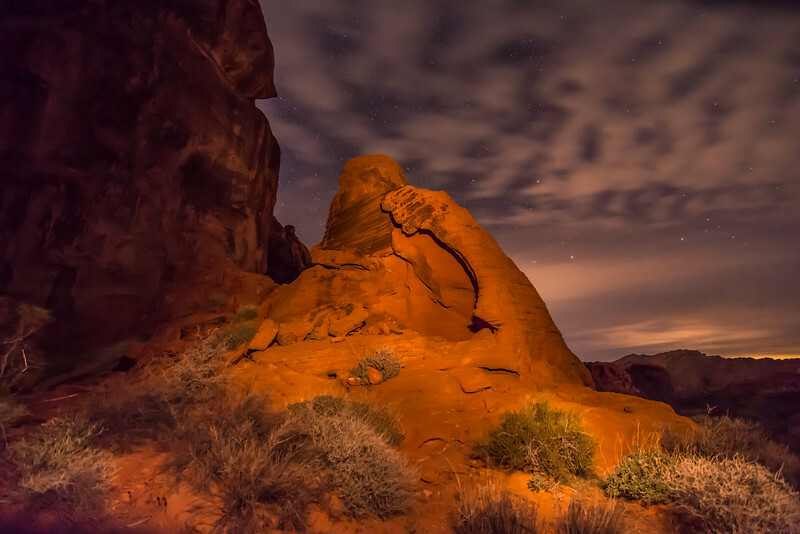 50 miles north of the brightest city in the world, Las Vegas, sits some of the most beautiful rock formations in the world - Valley of Fire. 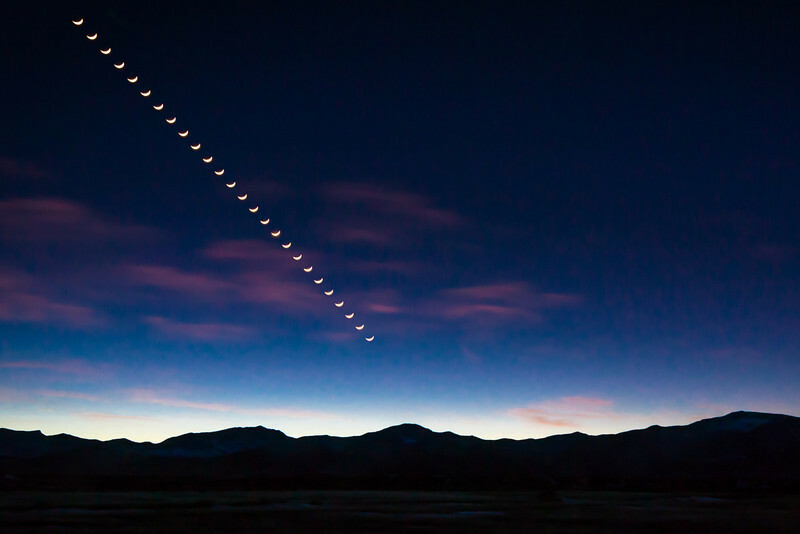 Diving for cover over Great Basin National Park, we follow the pathway of our Moon. A sandstone pillar, Angel's Landing, standing guard over the erosive Virgin River. 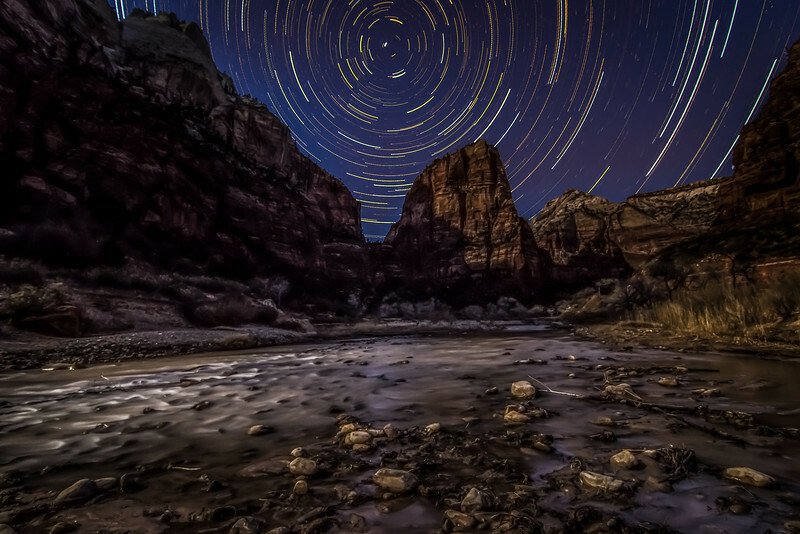 A slight moonlight reveals this magnificent landscape.